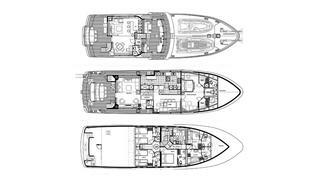 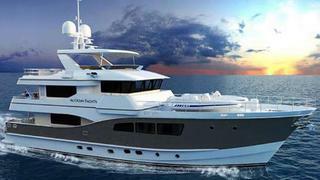 The All Ocean Yachts 90 Steel or Fibreglass is to be built in Fortaleza, Brazil. 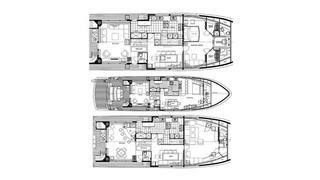 RINA classed and MCA compliant, she is a go-anywhere expedition superyacht with a 4,000 nautical miles range. 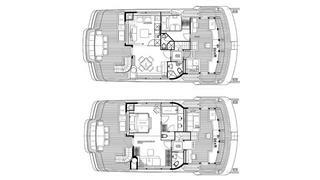 Accommodation is for 10 guests in four cabins, and there are several layout options to suit individual tastes.